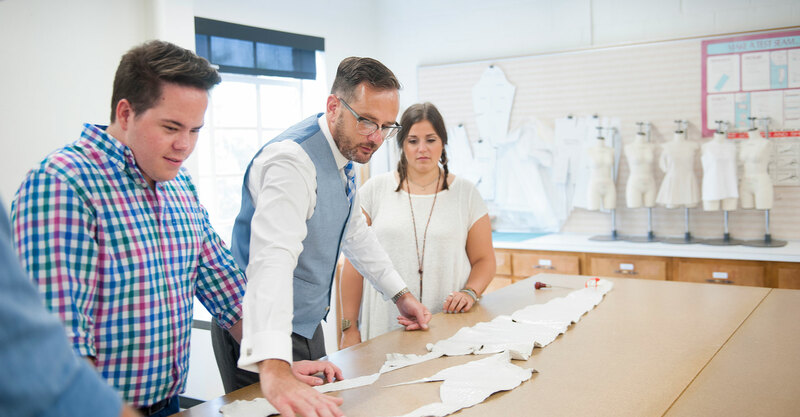 This program is designed to provide students with an understanding of fashion and textile industries, consumer behavior, product development, business principles, and technology applications. Design and Product Development emphasizes the total design and production process from inception to finished product and its ultimate sale to the consumer. Specialized labs and industry software provide students with extensive hands-on experience in the latest design, product development, and fashion retailing technology applications. Merchandising combines an overview of the fashion industry, consumer behavior, product development, planning, buying business operations and entrepreneurship. 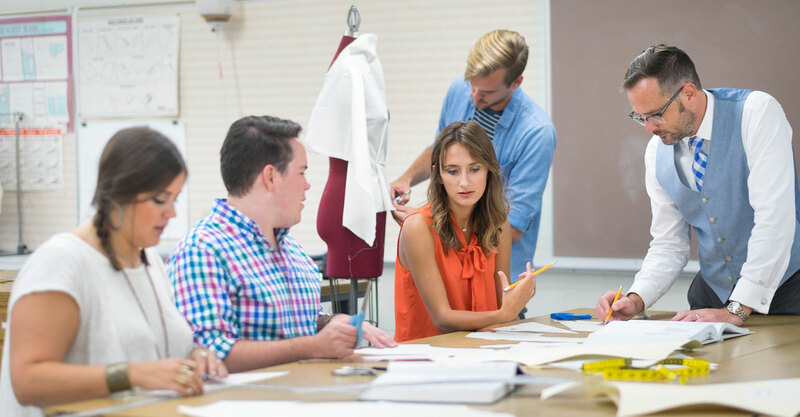 Students are required to complete professional internships in firms across the country and internationally to prepare students for high quality apparel-related positions. Visit our internship page for more information. Each summer FDM faculty lead intensive study abroad tours to New York, London, Paris, Milan, Florence, Rome, and/or Venice. 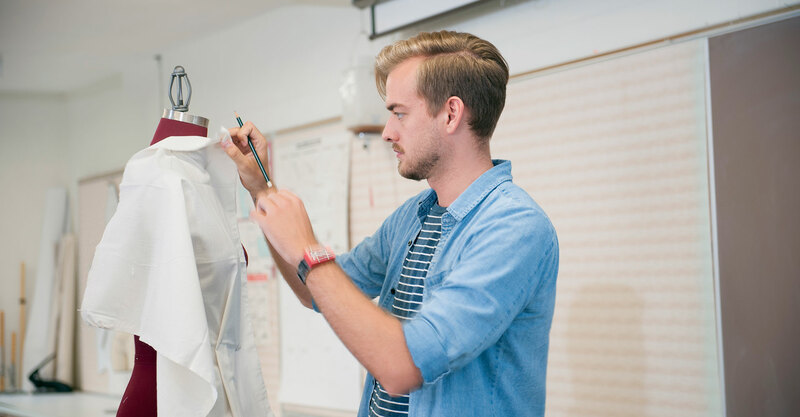 These unique learning opportunities allow students to experience different cultures while building their personal global network with fashion industry professionals. See more of their travels on Instagram. To find out more, visit the MSU International Institute.